As home owners become more conscious of their energy consumption – for reasons of both cost and supply reliability – new software is closing the loop between consumption and our understanding and management of it. At the forefront of these developments is Warren Gray, director at Solid Green Consulting, engineer, innovator and enthusiastic supporter of South Africa’s long-term green prospects. I often get asked about the best ways to save energy in the home to achieve a reduced energy bill. My first recommendation is usually to get a smart energy meter. The benefits of this are threefold. A smart meter enables data to drive the decisions around implementing energy conservation measures by showing where energy is being used. It also allows for behavioural changes by giving direct feedback on how energy is being used in the home. Lastly, having a smart meter will expose whether your energy bill is correct or not and provides recourse in the case that you are being billed incorrectly. LEDs and compact fluorescent lamps (CFLs) give a payback in the region of four months when compared to incandescent lights. 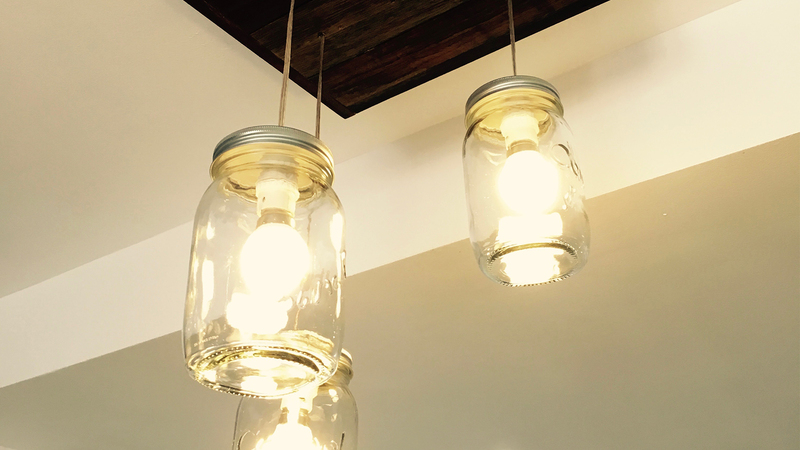 As most homes still tend to be found with many incandescents in place, this often represents an easy win. Hot water generation is another area where big savings can be made. Insulating hot water pipes gives the most sure-fire saving in energy and costs very little, while also lowering water use by reducing the time it takes for hot water to reach the basin or shower. Likewise, low-flow fittings make for a universal reduction in water use as well as energy used for hot water. Replacing an electric geyser with a heat pump or solar water heater potentially offers a very high saving, but also carries the greatest range of possible results. Solar water heaters only perform well when correctly designed and sized. Usage patterns also affect their performance quite significantly. Nonetheless, if designed and operated correctly, they represent the greatest possible reduction in energy used for hot water. Heat pumps give a more predictable saving and will reduce energy used for hot water by 50 to 70%. Recently, Solid Green has refined its Solid Insight platform, initially implemented for the commercial market in 2012, and rolled it out to the residential market as well. Solid Insight for Homes provides residential energy-metering hardware and cloud software in one turnkey package, and data can be accessed via mobile phones or tablets. 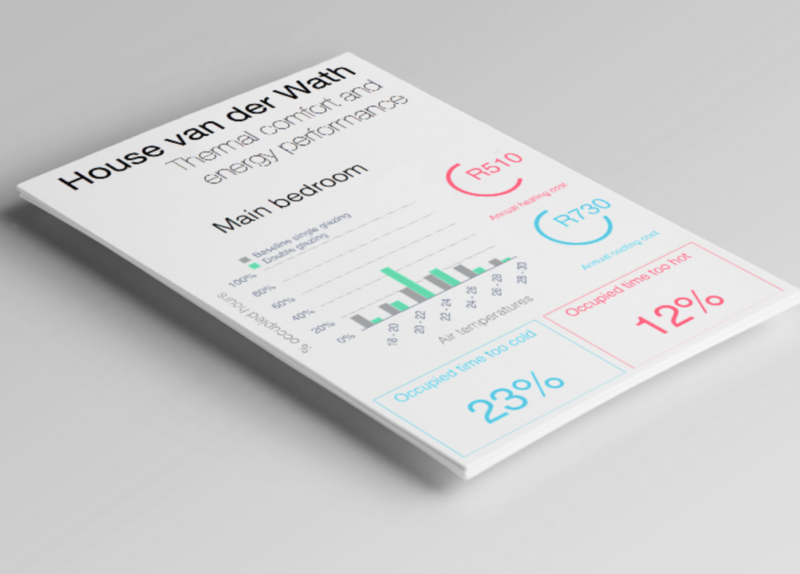 The system is suitable for use in new build free-standing energy efficient homes; existing homes targeting reduced energy consumption through retrofits and lifestyle changes; and multi-unit residential developments, where each tenant can access their own energy dashboard to view and manage their energy use. For more information on the actual cost of implementing energy-efficient measures in the home, listen to Warren in conversation with Classic FM’s Tamara LePine-Williams.